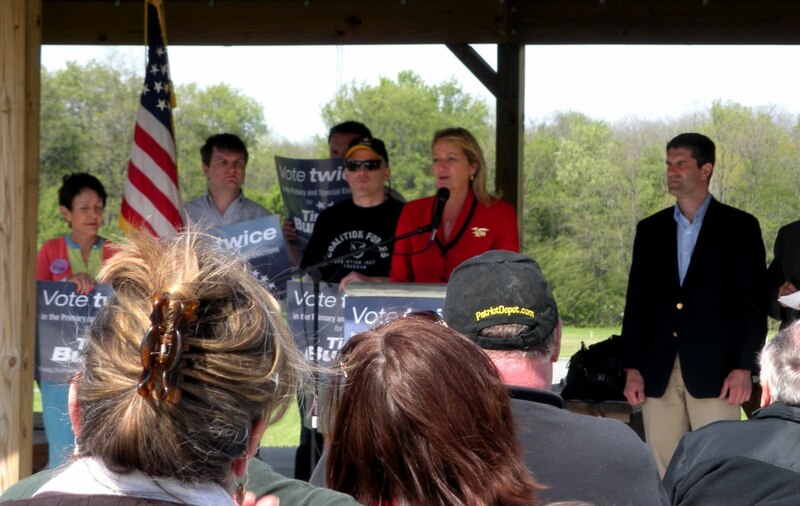 Just got off the phone with Angela Lash, outreach coordinator for Tim Burns, who tells me that Arizona “Gold Star Mom” Debbie Lee — whose Navy SEAL son was killed Iraq — has been going door-to-door campaigning with the Republican candidate in Pennsylvania’s 12th District. We arrived in Washington, PA around 2:00 AM Saturday morning and after a few hours of much needed sleep we made our way to the Burns Campaign headquarters. . . .It is important to note that we were joined by people from New Jersey, Illinois, Montana, Indiana, and Massachusetts . . .
Read the whole thing. I’ll be leaving for PA-12 early Tuesday morning and will have complete Election Day news. UPDATE: Gateway Pundit reports on a radio ad reminding Pennsylvanians of what Obama thinks about them. 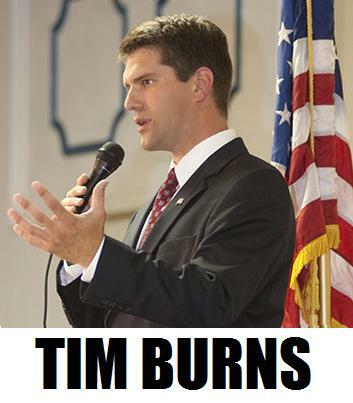 To get the latest updates on the campaign, check #PA12 on Twitter, and you can also follow @TimothyBurns or his campaign’s outreach coordinator, Angela Lash (@Lash3). 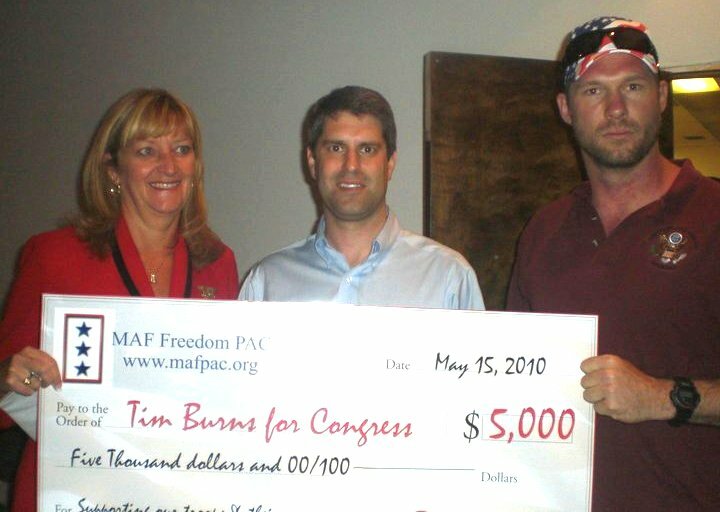 Anyone who wants to help with the Republican campaign can visit TimBurnsForCongress.com, or e-mail the campaign or call 814-619-3414. Heh. Special Elections “R US”. Looking for ward to the coverage and the +1!